Miami, in conjunction with various vendors, offers resources to help employees and their family members with financial education. Consult with financial counselors and educators on the phone through Miami's Employee Assistance Program or visit MyImpactSolution.com for online resources. Once you have logged into Retirement Manager and created an account, click on "Financial Tools." In the tools section you will find topics such as first job, new job, elder care, marriage, new child and pre-retirement. You'll also find "Am I on Target?" which is an income calculator for hypothetical retirement income illustrations. Financial Seminars are short videos on tax planning, risk management, cash management, investment planning and retirement planning. 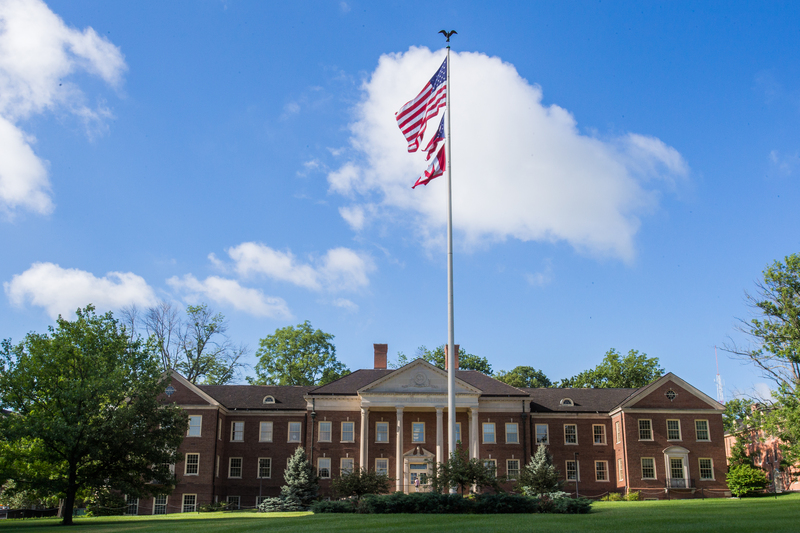 Miami University has contracted with PNC Bank to provide financial literacy resources. The FDIC provides resources on financial education and literacy.